Welcome to Tiger Dynasty’s blog, The Tiger Stripe! 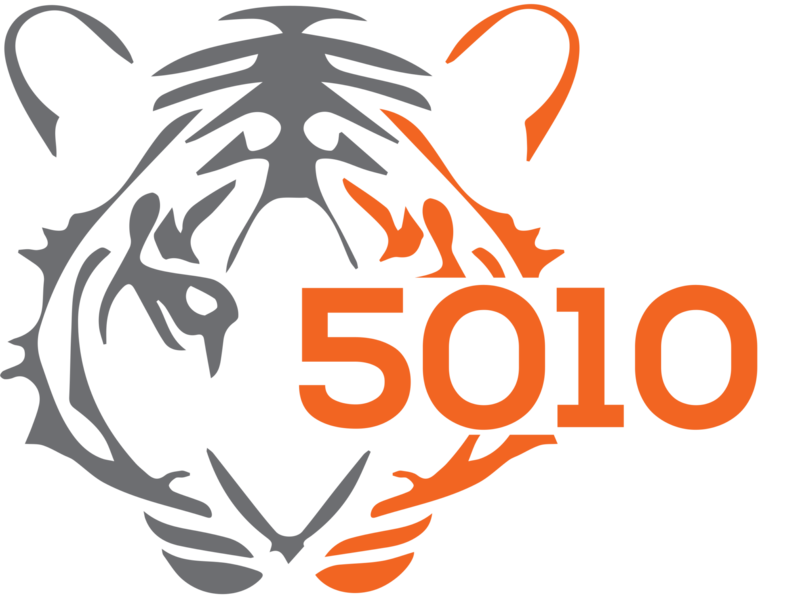 Our FIRST team number is 5010, and each year our team strives for its best. Very recently, several members from the robotics team went to Sand Creek Elementary and taught grade schoolers about robotics! At the event, some team members demonstrated to workings of a robot to the children. Many of the kids were amazed at the power of the robot as if it had just came from another planet. This kept many of the team members preoccupied with the bombardment of questions from the children. The event was successful, many young kids are now interested in pursuing robotics and STEM educations. Also back in October, a few students went over and visited another localing elementary school to teach robotics to the students. Mrs. Buening’s class over at New Britain Elementary was about to start a project about building a robot themselves! The students were going to go through the brainstorming process to figure out how their robot would operate and look based on the task given to them. Some members of 5010 talked to Mrs. Buening’s class and walked them through how they go through the brainstorming process to build their robots. The students of Mrs. Buening’s class were very interested and asked many, many questions. The students were very impressed and wanted to start their robot project right then and there, thanks to the team members. The students even wanted the members autographs before they left! Let us just say that all of Mrs. Buening’s students were inspired to at least explore the STEM field. Some Tiger Dynasty members discussing the brain storming process to children inspiring to build a robot.